Obituary for Kamden Cole Thompson | Mission View Funeral Chapel Ltd.
On Saturday, January 19, 2019, Kamden Cole Thompson of Kikino, AB passed away suddenly. 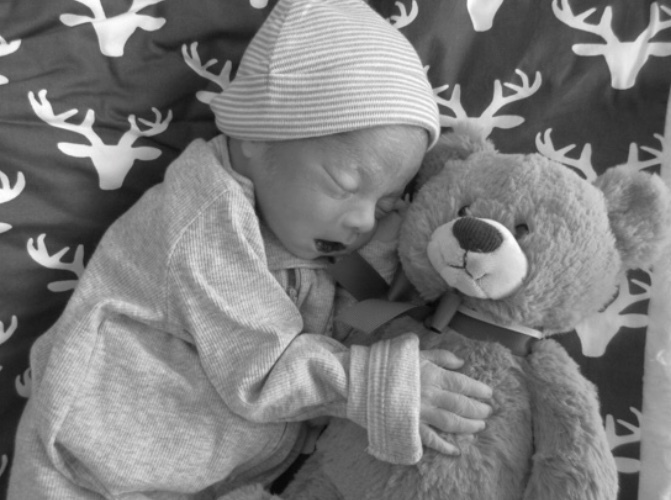 He is survived by his loving parents Owen Thompson and Kimberly Demerais, sisters Olivia Thompson, Braylin Thompson, as well as numerous grandparents, aunts, uncles, cousins and friends. Pallbearers were Eric Thompson, Ray Thompson Jr, Larson Cardinal, Darren Berard. Honorary pallbearers were all of Kamden’s cousins.